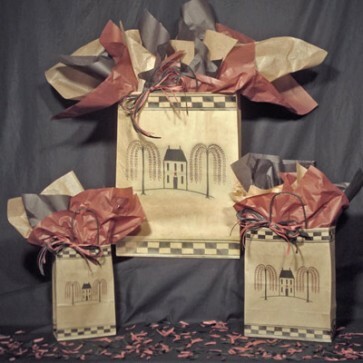 Our natural kraft shopping bags feature our popular saltbox design. Available in 3 sizes. Our natural kraft shopping bags feature our popular saltbox design. 250 bags per case.